Yikes! This is an emotional stunner of a read with fantastic writing, an exciting rocker backdrop and characters that are so realistic they jump off the pages. I didn’t read the previous book so I’m sure I missed out on some background with our couple but the prologue pretty much told the story. Tex’s unrequited love/lust and Ashley’ unique personality and her friendship with Chester. 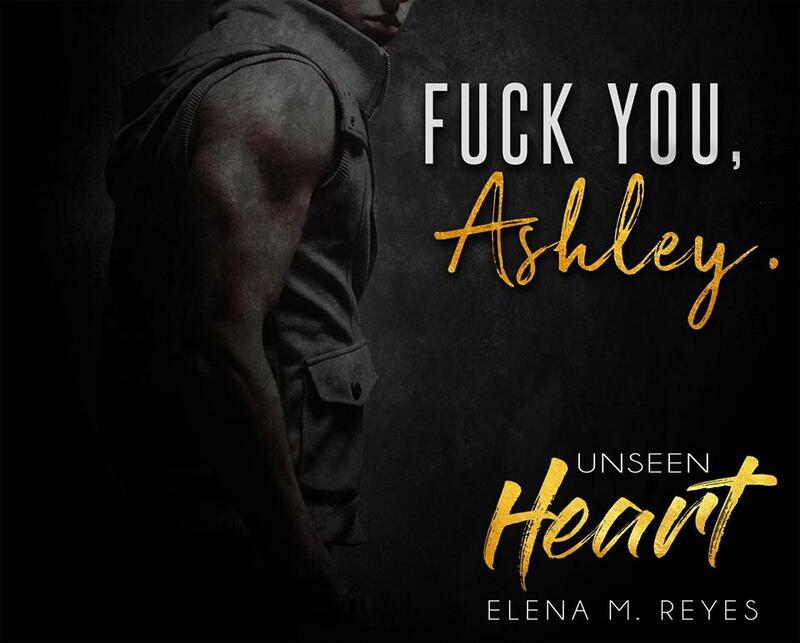 Tex and Ashley’s relationship is full of conflict and volatile emotions and passion. I don’t know how Ashley can resist Tex because he’s hot! She needs a good shake or swat or something to get her right. Their love/hate relationship has over-the-top moments and heartache. But when her past rears it’s ugly head the drama goes to the max. 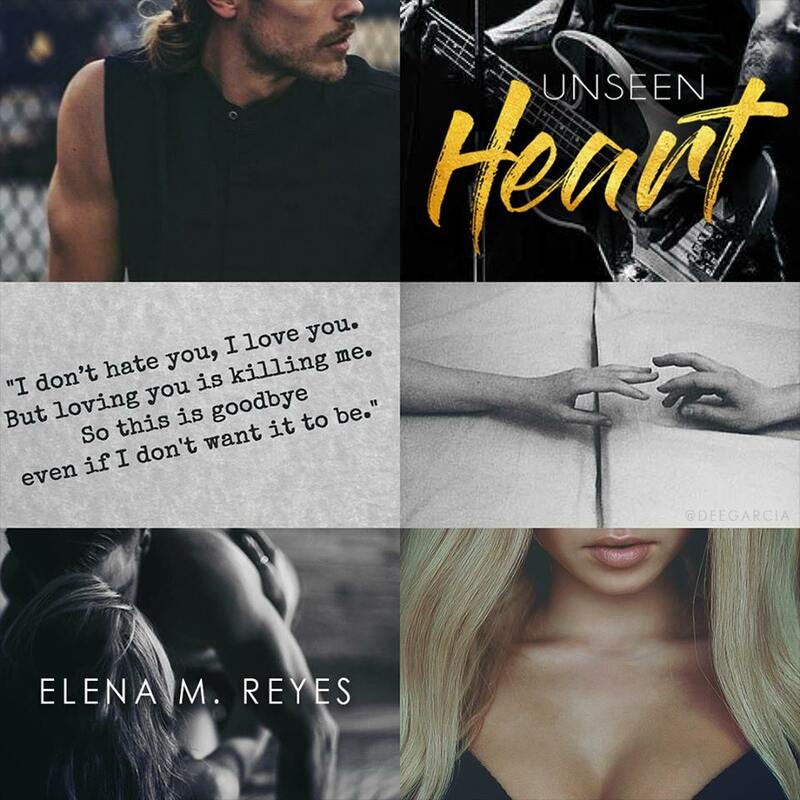 I fell in love with these flawed but beautiful characters and can’t wait for the next story. Next $1.99 SALE!!! The Wedding Secret by Jeannie Moon is on sale for a limited time only!! !